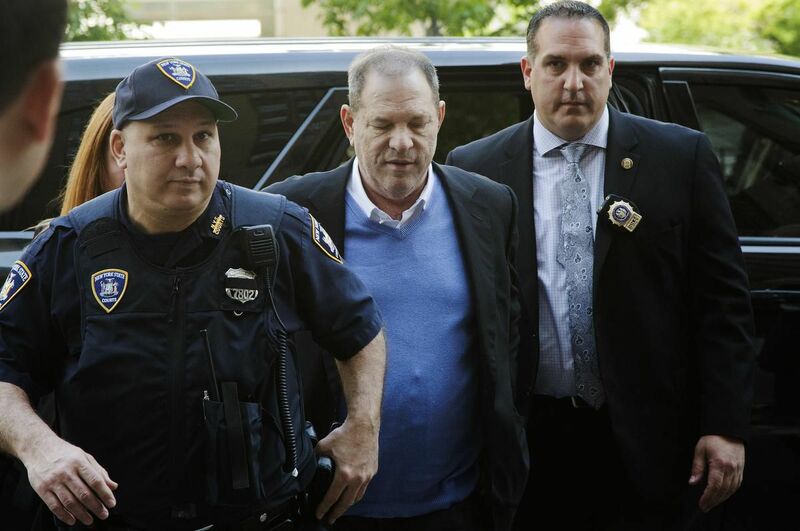 New York prosecutors say the former lead police detective in the Harvey Weinstein sexual assault investigation urged one of his accusers to delete information from her phone before turning it over to prosecutors. Prosecutors say the woman didn’t delete any information, which was personal and unrelated to the investigation. DiGaudio was removed from the Weinstein case last week after evidence surfaced that he instructed a witness to keep quiet when she raised doubts about another accuser’s claim of sexual misconduct. There was no immediate response from DiGaudio’s union.